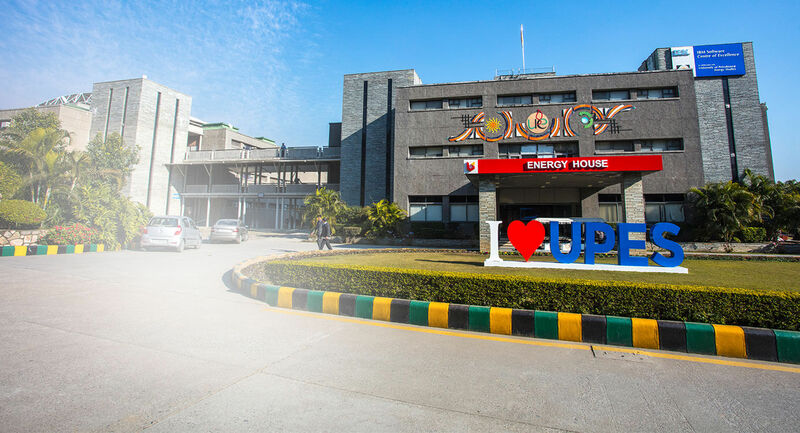 Placements 2019 at UPES started at a high note with around 800 students already getting offers from top notch companies like-Accenture, AIS, Xebia, Exxon Mobil, Hilti, Honeywell, Dell R&D, Nestle, L&T Infotech, Maruti, Philips Carbon Black, Reliance Industries, Tata Technologies, Tetra Pak, Jubliant, Ambuja Xements, Prism Cements, Bechtel to name a few. UPES, beliefs in building strong leaders with our consistently growing placements. Due of its strong Industry-aligned courses UPES has always been a preferred campus of fresh talent for our recruiters. Our students are sought after and accepted very well by Industry. The Office of Career Services works closely with the industry to develop & support collaborative Industry-Academia Interface and facilitates Placements & Internships for all our students. The team consists of dedicated & experienced professionals from different sectors of the Industry who are based at our Dehradun campus, Delhi Corporate office and also in Mumbai & Kolkata. The collaborative efforts of the students, Career Services Team and Faculty play a vital role in making the placements a roaring success year on year. Our industry aligned courses, make us a preferred choice for recruiters. 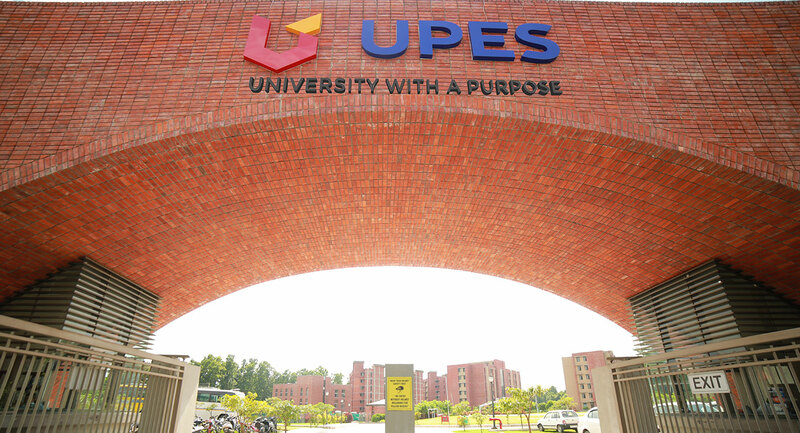 UPES, has always been a preferred hunting ground of fresh talent for our recruiters. Our students are sought after and accepted well by Industry. Our learning environment and practical hands-on approach helps students forge ahead on their chosen career paths with a positive attitude, skills and practical know-how. The office of Career Services works closely with the industry to develop and support collaborative industry academia interface and facilitates placements and summer internship of all students. The team consists of dedicated & experienced professionals from different sectors of the industry who are based at our Dehradun Campus & Delhi Corporate office, with a regional presence in Mumbai, Ahmedabad & Kolkata. Summer Internships are mandatory for all graduates and post-graduate students. The minimum duration of summer internships is eight weeks and goes to a maximum of six months. Career Services Team and faculty members from respective domains play an important role in ensuring all students get an opportunity to experience corporate life and culture through these internships. Every year our students undergo summer internships with organizations of repute. Internships help students comprehend and develop their career interest work with prospective employers and potentially secure a job offers. Sector leaders across Aviation, Law, Oil & Gas, Power, Infrastructure, Logistics & Supply Chain, Business Analytics, Design and Transportation etc. have shown interest in assessing the capabilities of our students through this internship based engagement process.